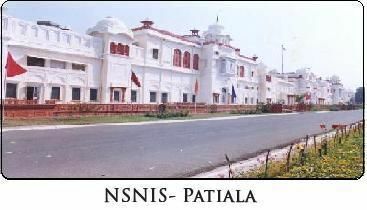 Netaji Subhas National Institute of Sports, PatialaIndia which is also Asia's largest Sports Institute is housed in the palatial monumental building and sprawling lawns built by the erstwhile Maharaja ofPatiala whose descendants dedicated this complex for the promotion of sports to the people of India. The Institute is housed in an area of 268 acres. 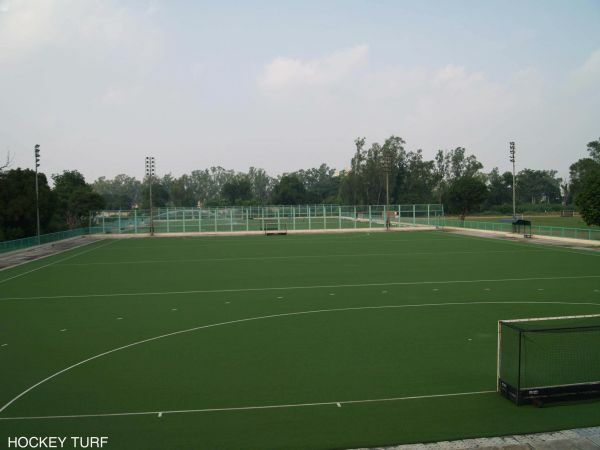 The Institute has enormous facilities for academic programmes & sports training and 4 hostels for the comfortable stay of the students, national players and coaches. 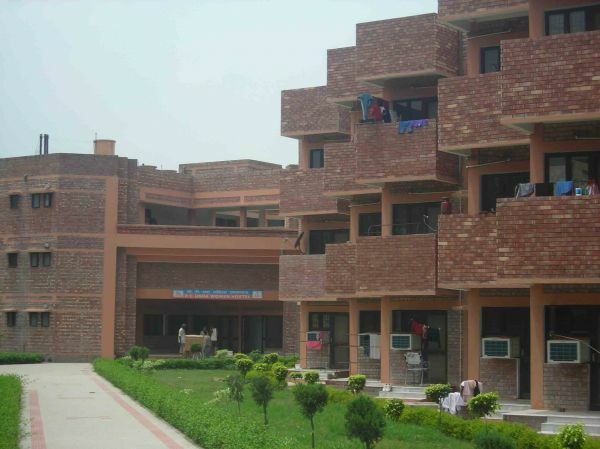 The Institute is having 115 rooms which houses the office, library, museum, class rooms & staff club. One Guest House with lounge & conference hall is situated in the Institutes green belt. 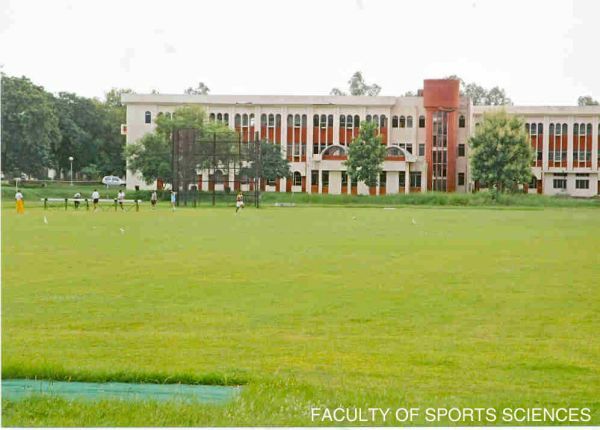 Department of Sports Medicine is providing all medical assistance to the players, students and staff. 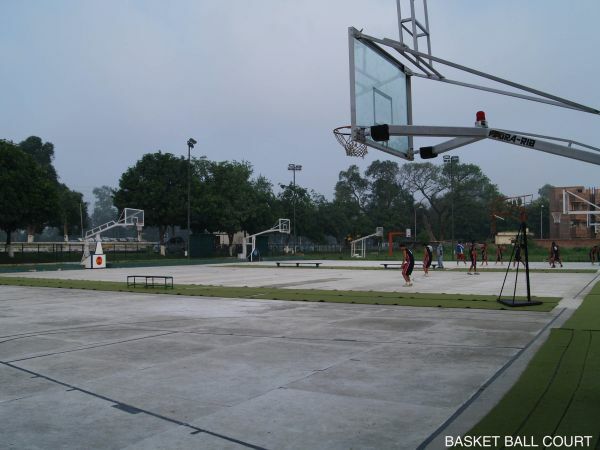 The sports training facilities are of international standard. 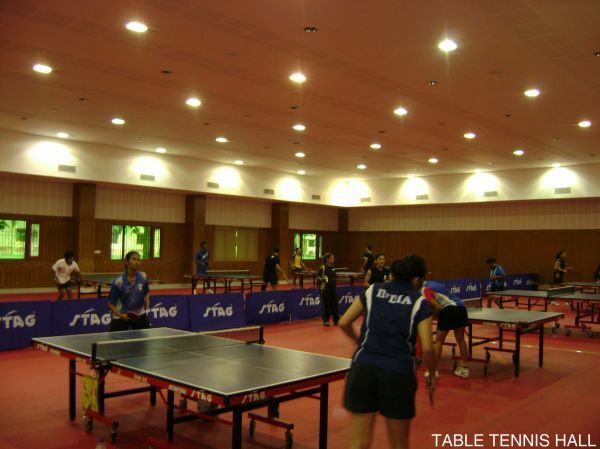 The Institute is presently conducting 6 courses pertaining to sports.